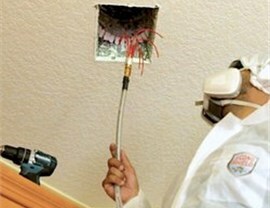 With our affordable services, we can help restore your indoor air back to a cleaner state. From constant respiratory illness to furniture coated with dust and allergens, poor indoor air quality can have a damaging effect on your home and family. With indoor air being up to 100 times more polluted than outdoor air, it is essential to work with a company that has the experience and know-how to restore your indoor environment back to a healthy state. 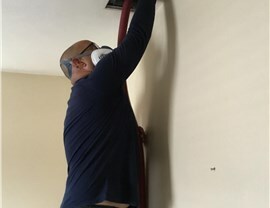 During an air quality audit, it is not unusual to find that home air ducts are polluted with dust, allergens, vermin, or other hazards. 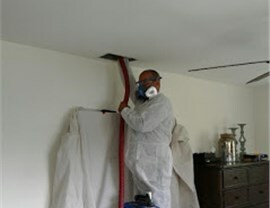 Direct A/C can resolve the problem quickly and efficiently by using an eco-friendly sanitizer that eliminates unhealthy particulates circulating within your air ducts—improving air quality in the home and giving you greater peace of mind. 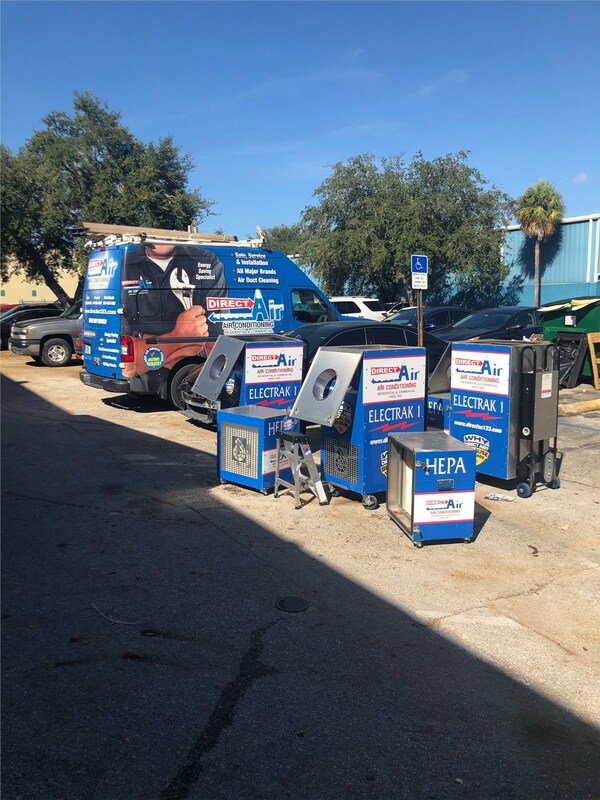 There are countless factors that play into reduced indoor air quality, and one of the best ways to stay on top of the problem is with a high-quality air purification system! 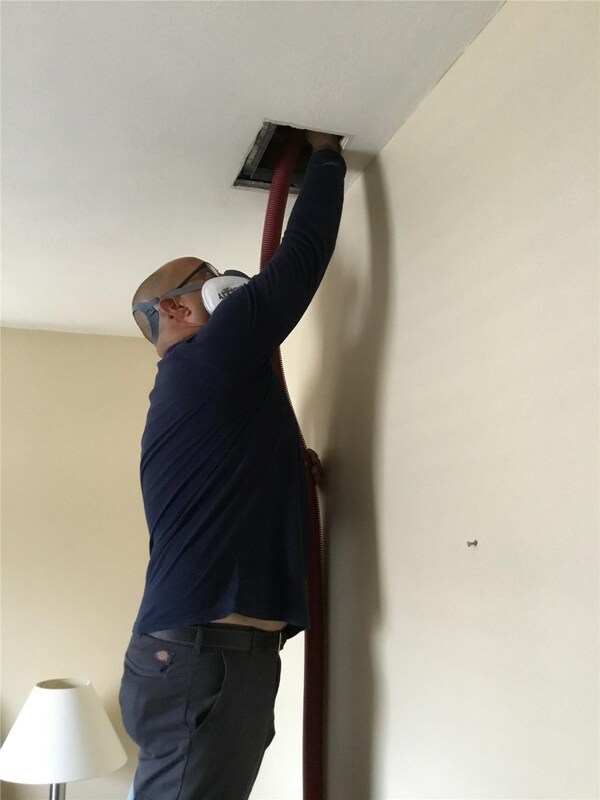 Our skilled professionals will work with you to determine which options are ideal for the needs and size of your household, and you can feel confident knowing that we back our products and air quality services with long-term warranty protection. 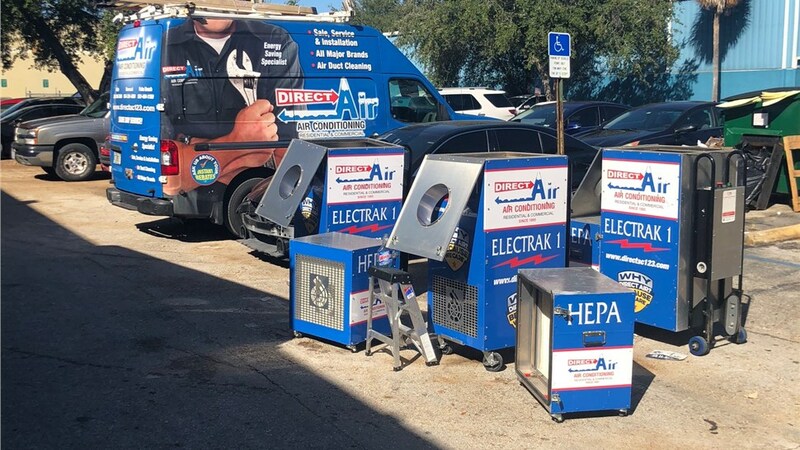 For homes throughout Coral Gables, air quality is a top concern, and the experts at Direct Air Conditioning, LLC offer unparalleled support to restore your property back to a clean, healthy living environment. 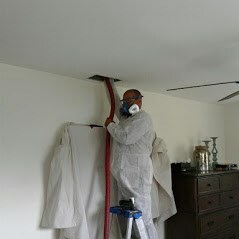 To learn more about our air quality services and other premier AC solutions, give us a call! You can also request a free price quote now by filling out our simple online form.